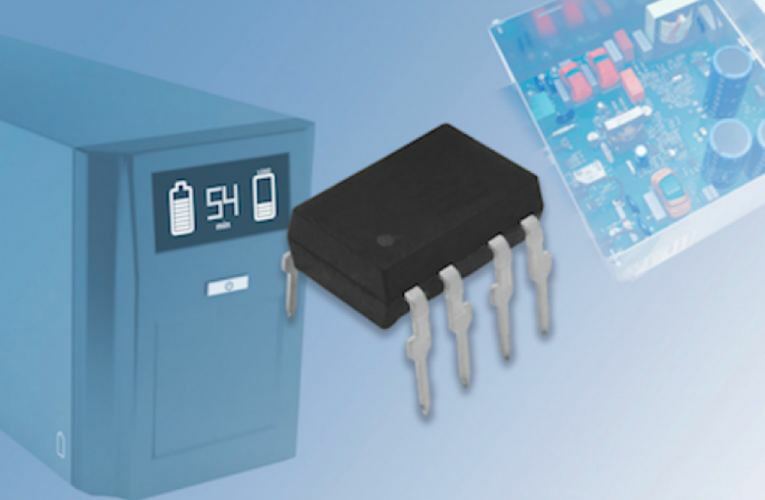 The optocoupler offers a maximum propagation delay time of 0.5 µs for applications requiring fast switching. The RoHS-compliant device operates over a wide power supply range of 15 V to 30 V and an industrial temperature range from -40 °C to +105 °C. Samples and production quantities of the VOD3120 are available now, with lead times of six weeks.